This level has medium difficulty. For this level try to play near to blockers and make special candy as you get the chance. 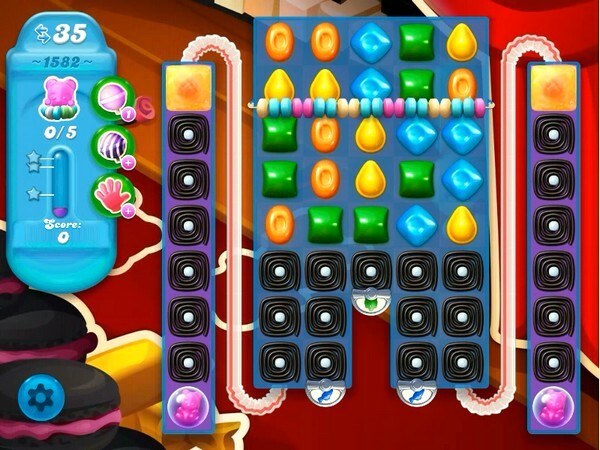 Combine special candies with each other and use more striped candy to break the bears that are in corner part of the board. It is so annoying that you don’t use a curser in your videos. So hard to follow the moves! Been here for a few days. So boring.